A Lynnwood Dental Office That Cares. 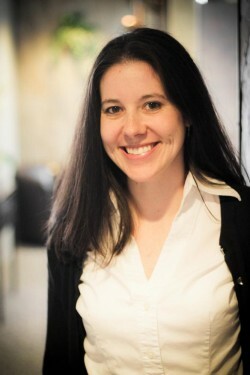 LeAnn has been working in the dental community since May, 2001. We welcomed her to our Lynnwood, WA dental team at Heavenly Smiles in July, 2006. She is the first to greet you when you arrive at the office with her smile to her pleasant personality. She brings to our office the wisdom and experience that helps the patient navigate their insurance benefits and corresponding treatment plan. She is always willing to help you with any questions you may have and locate a time that is most convenient for your dental treatment. LeAnn is a proud aunt of eleven! She is an avid reader and her idea of a perfect day is cozying up on her couch with a cup of coffee and a good book. 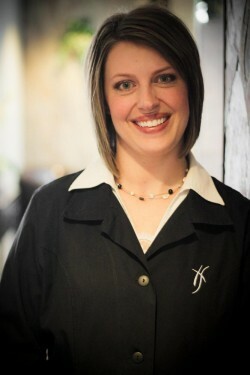 Shannon joined the Heavenly Smiles team in August, 2008 and brought six years of dental experience with her. Her bubbly personality and warm smile are appreciated by both patients and staff. She goes out of her way to help figure out your insurance plan and find you an appointment that works with your schedule. She loves getting to know patients and will help with any questions you may have. Shannon is from a large family and spending time with them is tops! She is a wonderful mom of a little girl, Bella. She and her husband enjoy the outdoors and frequently go camping close to where she grew up, around Eastern Washington. She and her family also like to cook and are always trying out new recipes. 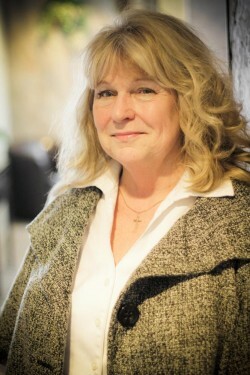 Sue, our Office Manager, has rejoined the dental field after a 45-year absence. She helps to keep the office running smoothly by helping out where she can and always has a smile on her face. Sue loves coming to work every day knowing that the patients at Heavenly Smiles are getting the best dental care possible from Dr. Martin. She also feels very fortunate to be part of such a wonderful and dedicated team that caters to each patients needs under the excellent and committed leadership of Dr. Martin. Sue is the “mother” of the office. She lives in Kirkland with her husband and her two dogs, Oscar and Jackson. She enjoys going to garage sales and antiquing and has a keen eye for design. She is always decorating the office and making sure everyone is happy and comfortable. She loves reading mystery novels, and her favorite author is Ruth Rendall. Bridgette graduated with a Bachelor’s Degree in Dental Hygiene from Loma Linda University in 1997 and has been with Heavenly Smiles since then. She has extensive clinical experience but still loves learning new things and educating her patients. Her love for hygiene is evident when you first meet her. She absolutely loves what she does. The care and softness of her touch have become trademarks for her. You will know your dental hygiene needs are taken care of with Bridgette. She has taken advanced training to learn to use the Perioscope. Perioscopy is a non-surgical approach to treating periodontal disease. Paula joined Heavenly Smiles in September 1998. She has continued her education at the famous Las Vegas Institute for Advanced Dental Studies to advance her dental knowledge and skills to enhance the dental patient experience. 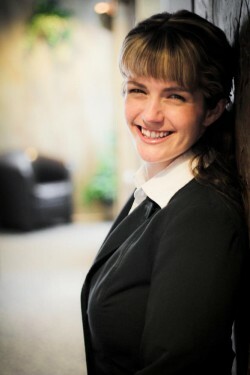 Her main goal has always been to provide excellent patient understanding and comfort. 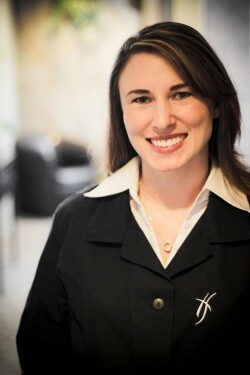 She is passionate about cosmetic dentistry and loves to educate people on any level of dentistry. She brings a special enthusiasm to work each day. She can’t wait to help you attain your own confident smile. Paula and her husband both come from large families, have many friends, and enjoy weekend trips at their family cabin east of the mountains. She enjoys boating in the summer and snowmobiling in the winter. 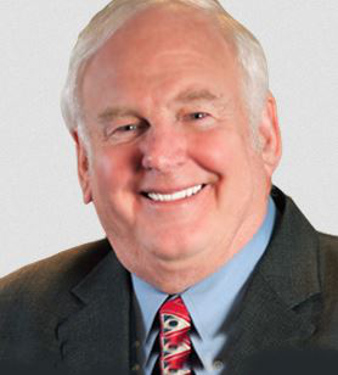 Dr. Carter has been a lifelong student and has studied many years in all the subjects related to General Dentistry. He served in the U.S. Army from 1969-1976. He was commissioned a 2nd Lieutenant in the Medical Service Corps., and after graduating from Dental School was promoted to Captain in the Dental Corps. He received training in IV sedation in Dental School and did mostly surgery while on station in Alaska with the MEDAC command. From 1977-1984 he helped form and served on the Dental Staff for Providence and General Hospitals in Everett and did cases under general anesthesia in the ER and OR as well as running a private practice. In addition to his other licenses, he maintains a special license with the State of Washington for intravenous sedation. Dr. Carter has tried to make dentistry as comfortable for the patient as possible. Focus has been on the highly fearful adult patient who requires special assistant in meeting their dental needs. In his career he has treated over 4,000 patients with IV Sedation to alleviate anxiety associated with dentistry. 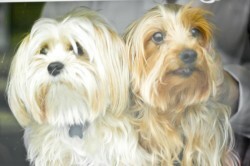 Dr. Martin and Mya found each other while the doctor was in dental school and needed someone to help her cope with the stress. Mya was rescued from a neglectful household, but you can’t tell as she is the friendliest dog you will ever meet. She loves any attention she can get! His little face will greet you from the window as you walk in. Dr. Martin found Chewie at a Shelter. Chewie was a stray and due to his traumatic past doesn’t trust everyone. Dr. Martin and her husband have worked with him to get him to be his cute, friendly and cuddly self, but Chewie prefers to just lie in his bed and smile at everyone.